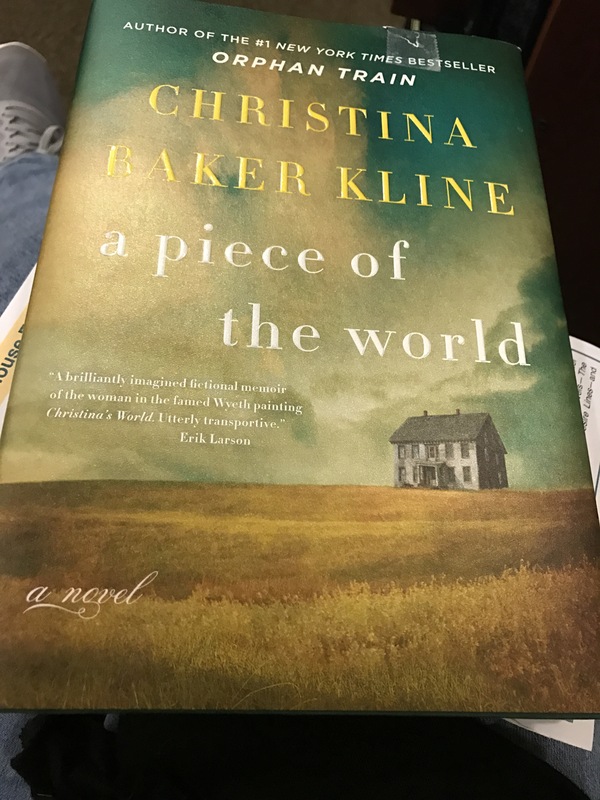 Christina Baker Kline..a piece of the world..released on Tuesday. 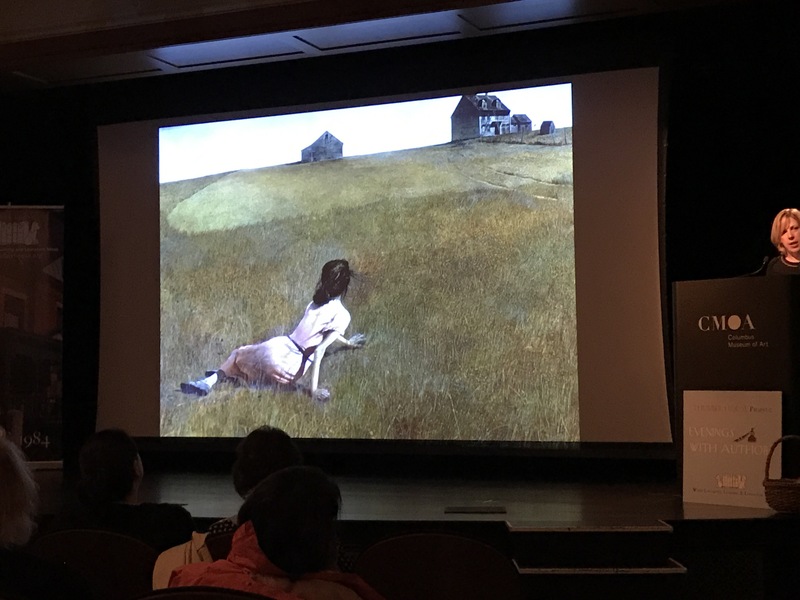 Book signing tonight at The Columbus Museum of Art…she was awesome, her new book is about “Christina’sWorld” the paining done by Andrew Wyeth..absolutely fascinating…. Thanks to EDELWEISS and BRUNONIA BARRY for the opportunity to read and give an honest review. This novel has complex characters, an engaging story, Irish mythology, Dagda, The Morrigan, Banshee, witchcraft, goodness, evil, murder and tons of history intertwined into one great novel. The author did a great job introducing the reader to the characters, past and present. 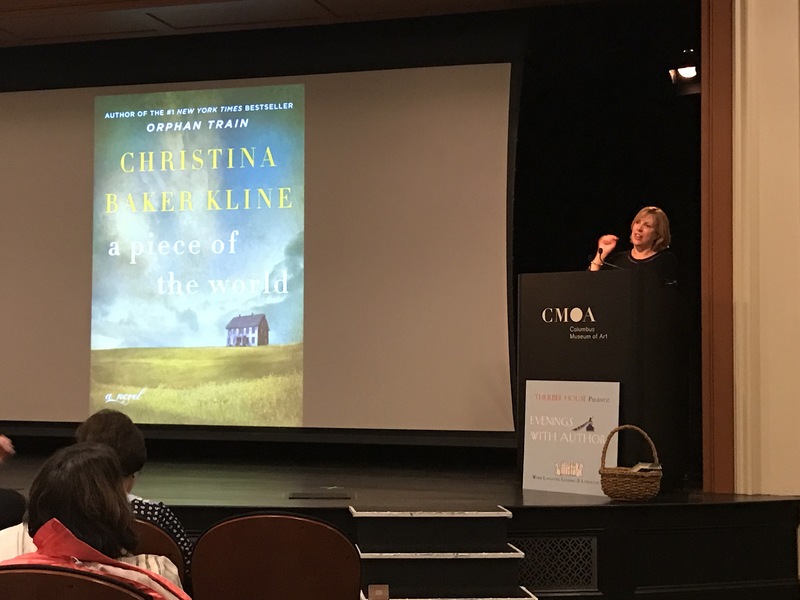 There are several stories here, several characters, the author tells the characters stories , she adds bits of history throughout the story. A twenty five year old murder of three women, all descendants of the accused Salem witches, Sheriff Rafferty is on the case, he is trying to prove the innocent of the accused. He is fighting demons of his own, as you meet the different characters, you find out they are all fighting battles, all of them are connected to each other. The question is , is the murderer from the past or the present, is the murderer real or magic! 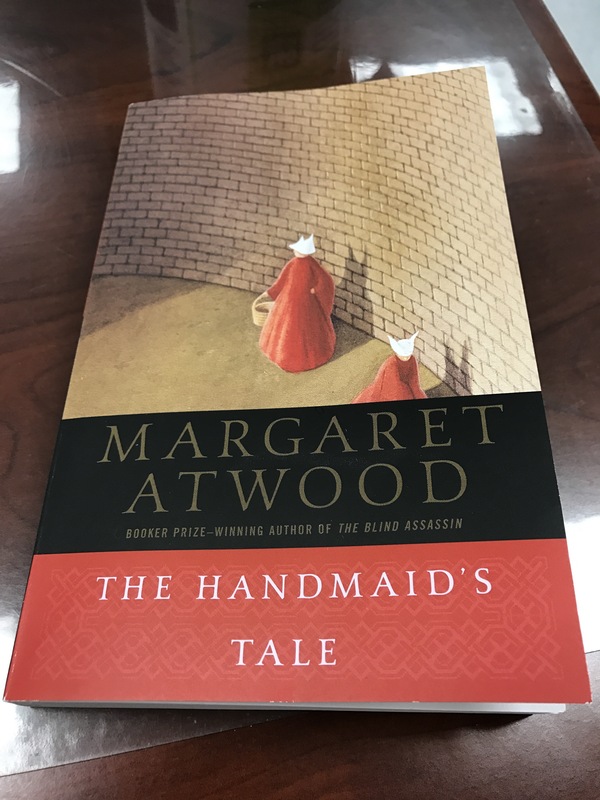 The author did a great job bringing the story together in the end. I’m sad, have been so busy working, haven’t been able to finish my two books, but I will get them down this week and get my reviews posted over the weekend. Hope you all have a great reading week…. I’m reading two books this week, ….